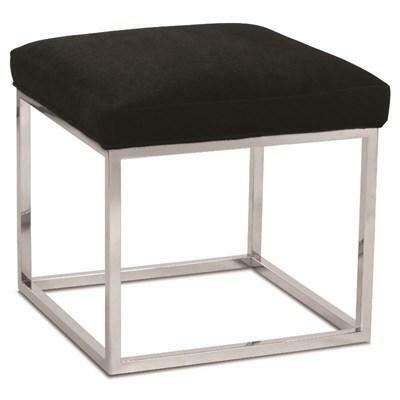 Add modern style to your home with this accent ottoman from Rowe Furniture. It features a metal frame and a padded top. 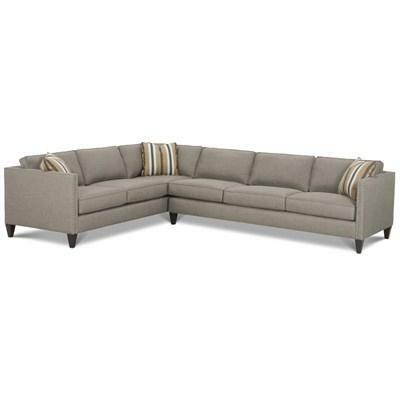 This Stylus Sofa features tapered feet, track arms, plush cushions, and a beautiful fabric upholstery. 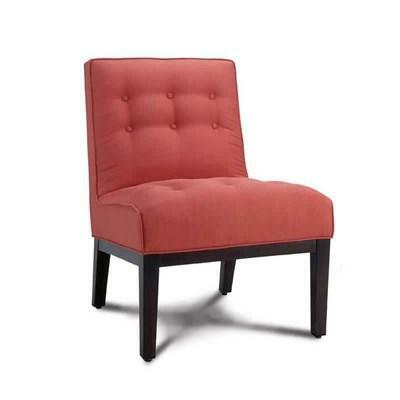 This Crosby Chair by Rowe Furniture features a transitional style with tufted back and seat with a wood framed legs in espresso finish. 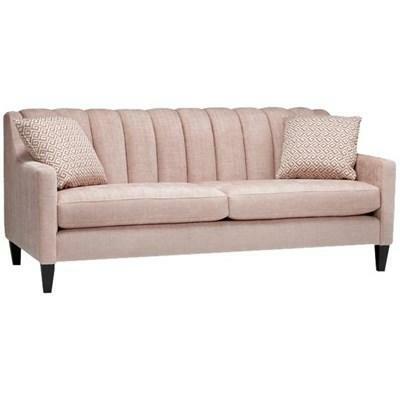 Chesterfield Warehouse Limited serves Southwestern Ontario, offering customers the latest in mid-century and transitional sofas, loveseats, chairs, recliners and area rugs. Our brick and mortar store located at 3954 Perth Road 180, Dublin serves the large geograph of Dublin, Mitchell, Stratford, Kitchener, Waterloo, St. Mary’s, London, Lucan, Exeter, Grand Bend, Bayfield, Goderich, Kincardine, Wingham, Listowel, Milverton and area. Our brands include Rowe, Stylus, Surya, Trendline, and a variety of other quality brands. To compliment our extraordinary selection, Chesterfield Warehouse Limited, offers exceptional design assistance as well as financing plans for your convenience. Shop Chesterfield Warehouse Limited for a remarkable experience. © 2019 Chesterfield Warehouse Limited All Right Reserved.